The alphabet is one of my favorite things to teach little learners! When you can make learning hands-on kids LOVE it and learning really sticks with the kids. 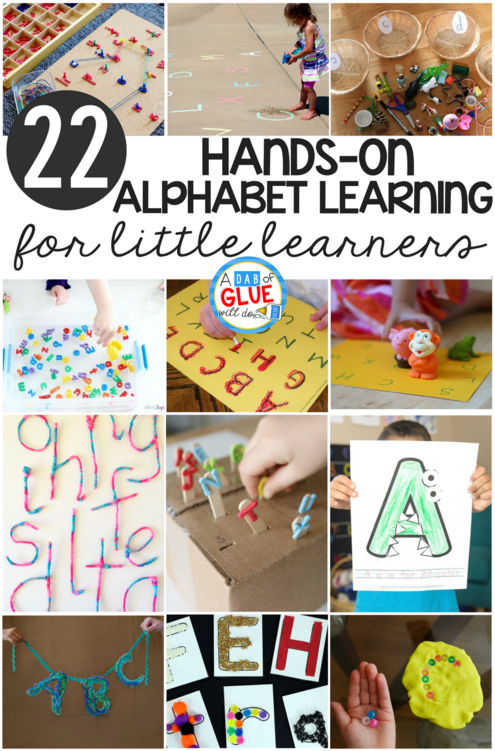 Here’s a set of some of my favorite hands-on alphabet learning for little learners! Need more alphabet learning ideas? We love fine motor work especially when it had to do with practicing the alphabet! Grab your set of loose parts and help little learners with letter recognition and fine motor skills! Pool noodles seem to be everywhere in the summer months. Save a couple for your next name recognition activity and help little learners recognize the letters in their name. Tissue paper is a great material for your next letter activity. 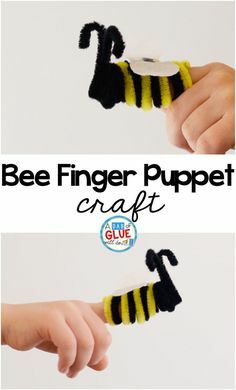 This is a simple activity that’s easy to set up with a fine motor twist. Phonics and alphabet learning goes together! Create your own phonic sorting activity with the materials you already have in your classroom! Letter matching is more fun with pool noodles and colors! Keep out a couple of your favorite pool toy to make a letter matching activity your students will love! 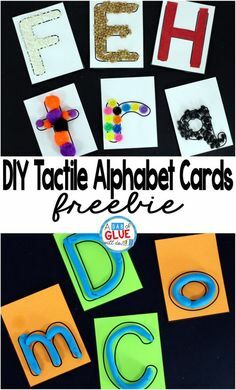 I have made several DIY projects in the past for my classroom and I love the idea to use recycled materials to make a hands-on alphabet matching activity. Put a learning twist on your next sensory bin! Add letters and tongs to help strengthen little has as they practice their letter recognition skills. I LOVE this idea! Use your moveable alphabet to create a geoboard type alphabet learning activity the kids won’t want to stop working with. Say and spray is a great movement activity for your little learners! 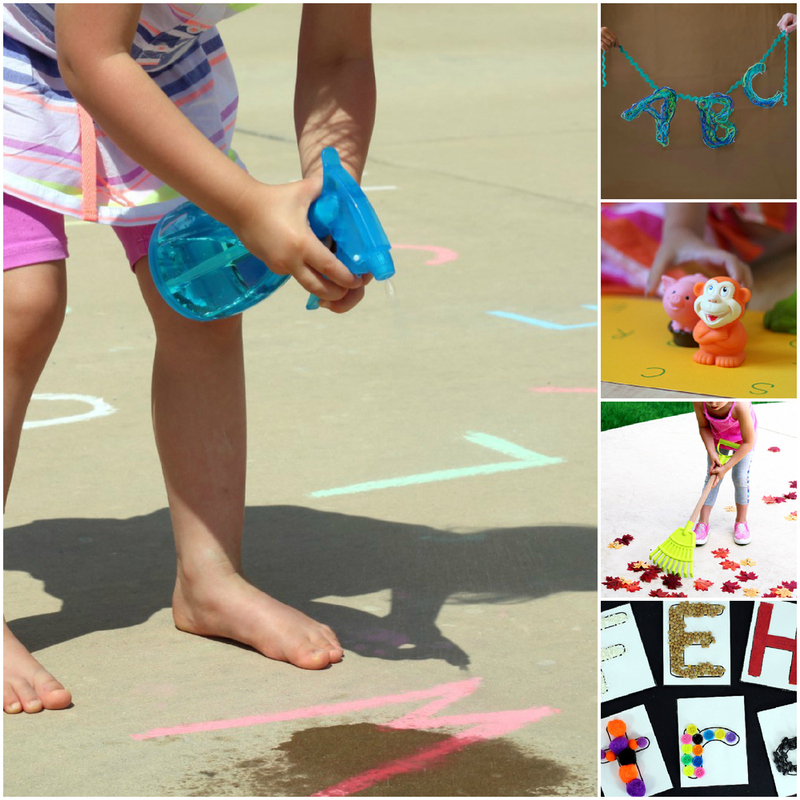 Grab some chalk and a spray bottle for a great way to review letter sounds! 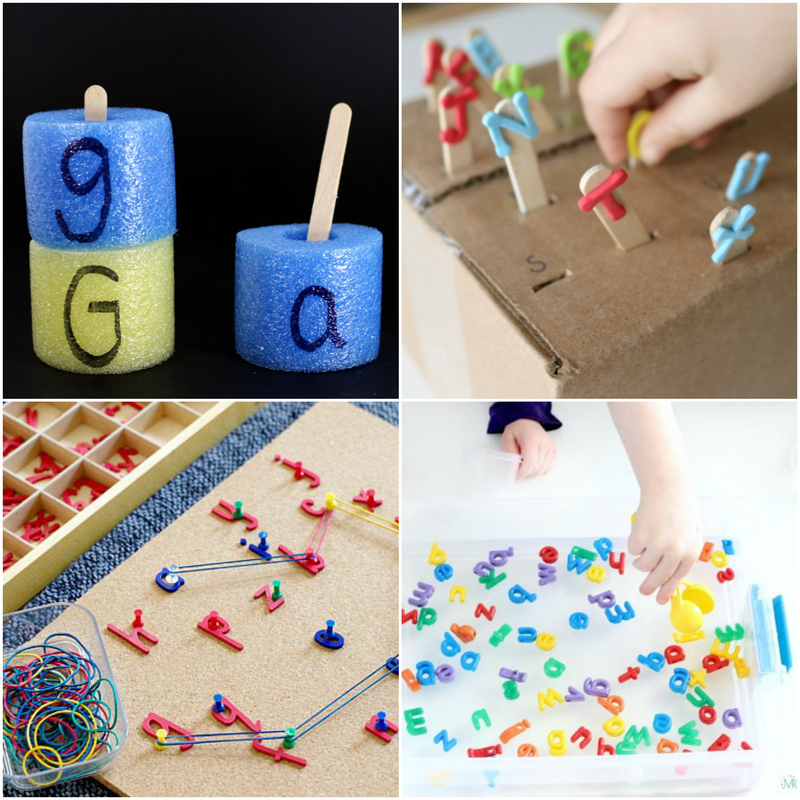 What a great craft idea for your hands-on alphabet learning! This is unique and perfect for your classroom decoration! Letter recognition doesn’t have to be complicated. This is a simple letter sound matching activity you can set up in minutes. Keep kids moving with the gross motor alphabet activity! This is a fall themed activity, but can be easily adapted to any time of the year. Making tactile alphabet cards are easy. 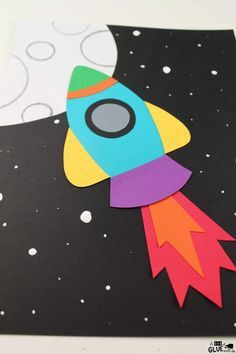 This is a great time to dig into your craft stash and pull out all those fun sensory materials to give your kids a sensory experience while they practice letter recognition. 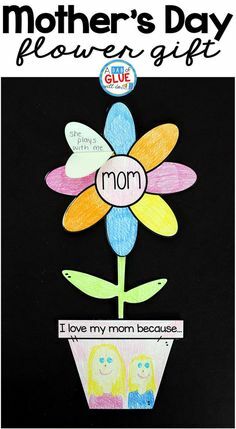 Sight words are very much so apart of children learning to read. 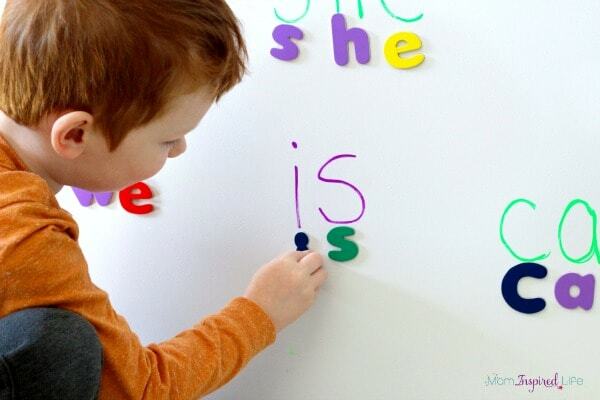 Make sight word learning fun with magnetic letters and a white board. Use glow in the dark beads to help little learners build their own glow in the dark letters. 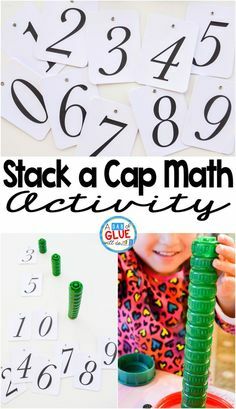 This activity is a great alphabet extension activity the kids will really get a kick out of. Grab bags are always a favorite for students. 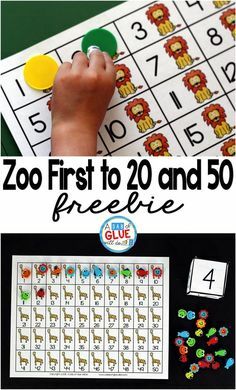 Build your grab bags with letter recognition in mind to help little learners match letters to the printable sheet provided. 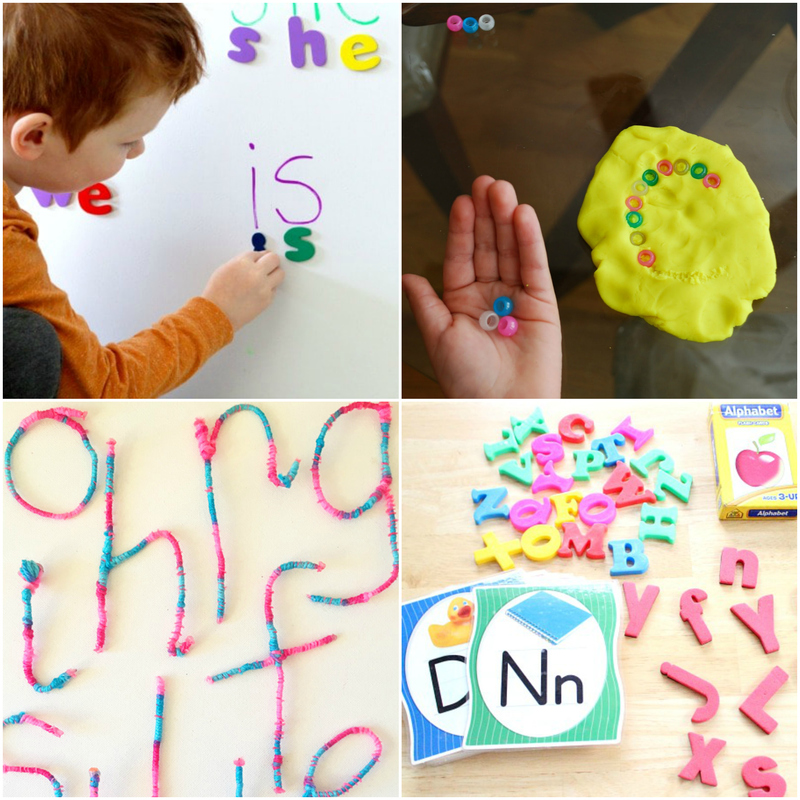 This is such an inviting DIY tactile letter activity. Invite your students to make their own letters with pipe cleaners and yarn! 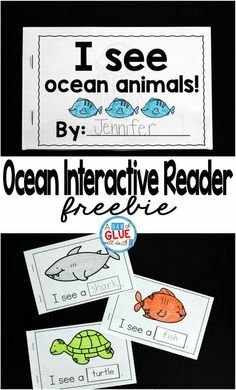 This animal themed letter series is perfect for little learners! Print and create with the letter A! What a great DIY activity! 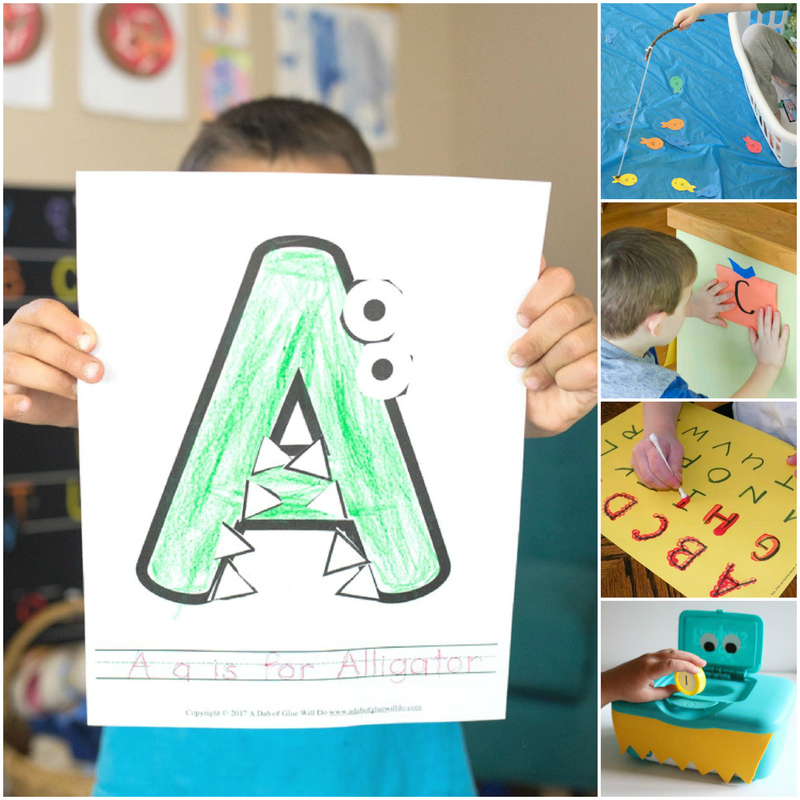 Make an alphabet fishing pond for fun letter recognition and pretend play in one fun, hands-on activity. Sometimes the simple activities are the most fun! Set up this alphabet find in your classroom to get kids excited about this hands-on alphabet game. Grab the paints for this one! 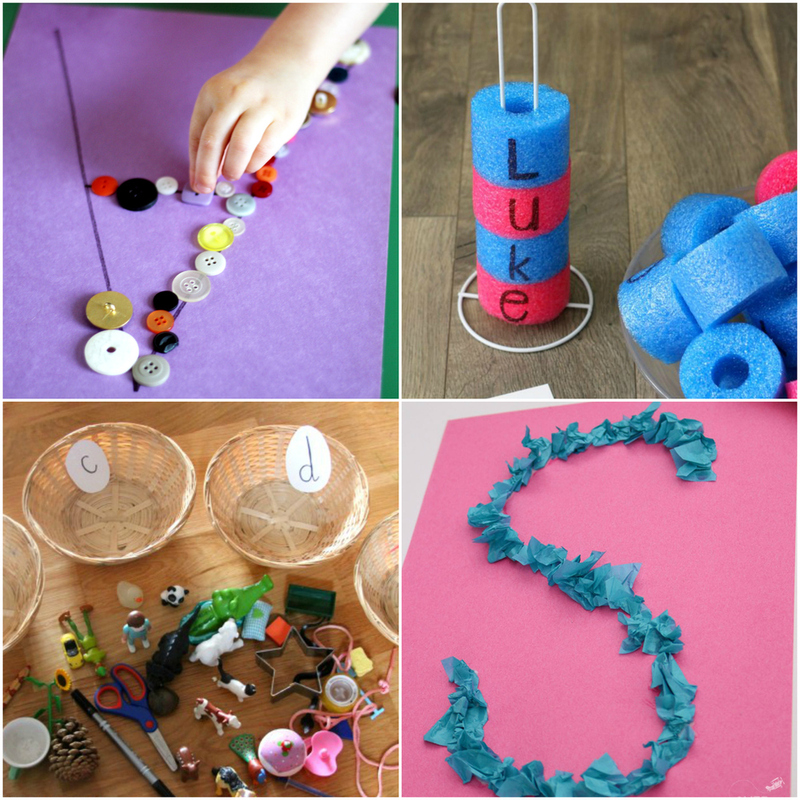 Fine motor work meets writing for this simple alphabet tracing activity. I love how creative this activity is. Recycle an old container to be a great alphabet monster! This is a great way to put a theme to your letter recognition activity too! You might also like our Alphabet Posters! Do you have any favorite hands-on alphabet learning activities that are not on the list?